Customers and other sites may not upload images which they do not have legal rights to copy or print under both U.S. and Internationally recognized copyright laws. The customer's billing and shipping information will appear on the order review and confirmation page as well as the invoice/receipt after an order is placed. This information is never shared or sold. Customers are responsible for reviewing and ensuring FinerWorks receives the complete and correct address information for shipping purposes. FinerWorks and its owner(s) are not responsible for items such as photos or CDs that are lost during shipping. All digital image files submitted must in the format specified. FinerWorks reserves the right to control access, remove, store or display text and images posted by users regardless of the user's current registration status or who provided the content. Gift cards and credits are only redeemable for full price items and may not be eligible for specials or promos unless otherwise specified. Discounts and sales cannot be applied retroactively to orders placed before notice of the discount or sale was posted. FinerWorks reserves the right to deny service to anyone at its own discretion. Full payment submitted to FinerWorks will be returned to the payee at that time. Registered users who store images within their account either for storage purposes or for display are required to keep their account updated with current contact information. FinerWorks may suspend or remove accounts for any of the following reasons: posting inappropriate content, posting images which FinerWorks deems as too low a quality or which reflect poorly on FinerWorks own quality standards,failure to keep account information current, not having logged into their account within the last 12 months if it is a free account, or any other action actions or omissions which FinerWorks deems as harmful to the FinerWorks.com website or it's members. FinerWorks guarantees a secure shopping experience with at least a minimum of 128 bit encryption with all transactions. This means any credit or debit card transaction information is not visible or readable to any person at any time making it more secure than a transaction conducted offline. FinerWorks does not store credit card numbers beyond the last few digits of the card being used in the transaction. Any future transactions the customer requests are based upon a bank issued transaction number assigned specific to this site and the customer's order. In addition this site offers customers the additional option to pay via PayPal if they prefer not to conduct the transaction on this site. FinerWorks is not liable for damage or injury to items, animals or people caused by the prints due to negligent, reckless, knowing or intentional actions by any person. 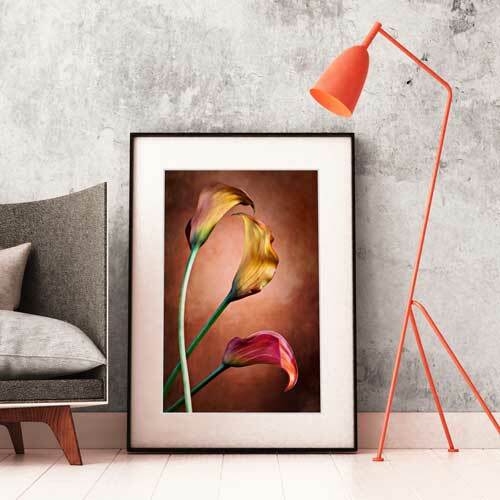 By purchasing from FinerWorks, the customer assumes all responsibility for damages or injuries caused by the print once it reaches its shipping destination. FinerWorks is not responsible for lost or damaged property shipped to FinerWorks for evaluation or production work. FinerWorks usually will have orders completed and delivered within 5 to 10 business days. Factors that may delay delivery of an order within that time frame may include weather, order size, equipment malfunctions, or disaster. Customers that have not received their orders within 10 business days may contact FinerWorks for an order status check. Rush orders may be available during certain times of the year and accrue additional production and shipping charges. Contact FinerWorks to discuss placing a rush order. International orders may take longer than 5 to 10 working days and is dependent upon the shipping schedule of the courier used. Shipping charges may be based upon the total amount of an order in order to cover cost of parcel weight, size, destination and packaging. Notice of damaged merchandise must be submitted to FinerWorks in writing through our contact page within 72 hours upon documented delivery date by the shipping courier. Damaged prints may need to be picked up by UPS for inspection before refunds or replacements can be submitted. Upon contacting FinerWorks further details on replacement procedures will be provided. 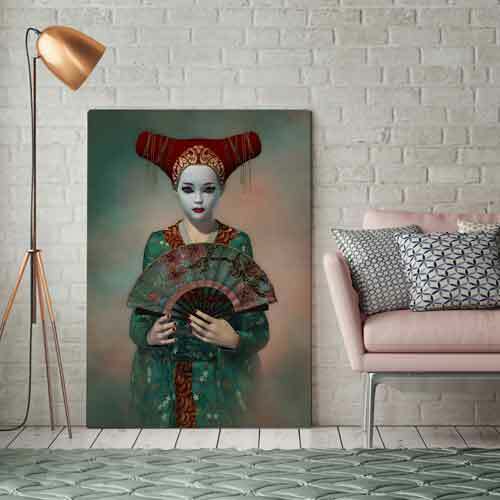 Please note FinerWorks is not responsible for damage accrued to prints after they have been delivered and caused by the customer or a third party after delivery. Third parties may include but is not limited to framers, retail establishments, or an artist's customers. All prints, printed products and framing products have a quality assurance guarantee. Please review our replacement and return page for details in the event it is necessary to seek a return or replacement. 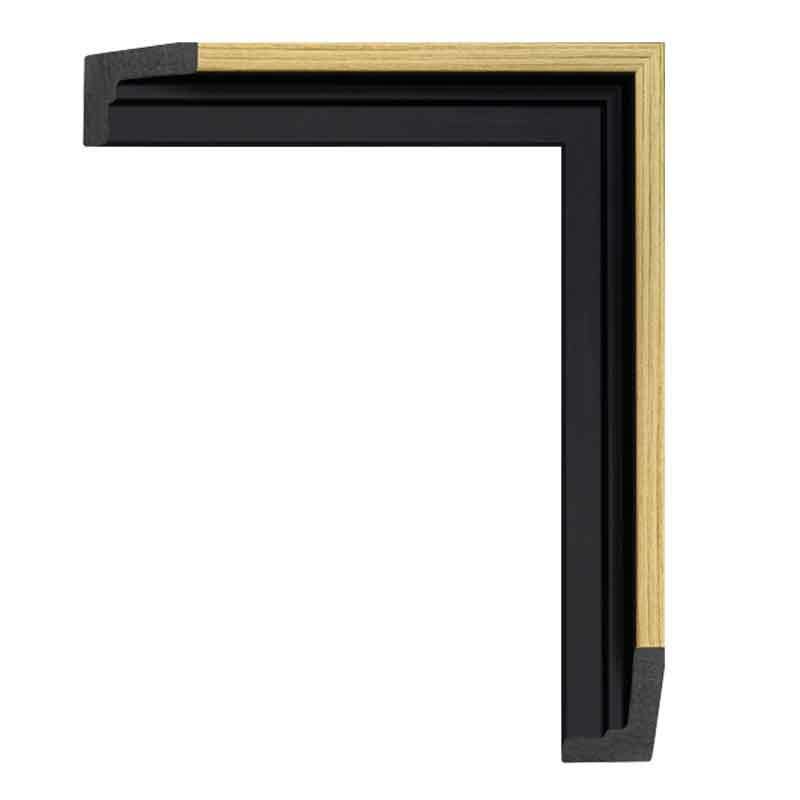 All frame segments are carefully chosen from our moldings inventory. Any cut segments with the slightest defect will be discarded. All frames with any smooth moldings are polished before packaging as is the glazing. We use state of the art / industry standard picture frame machinery to cut and join the frames. Matting windows are cut to 1/8" to 1/4" smaller than the selected size. Glazing is inspected for any sort of deefect such as scratches and then cleaned and polished on both sides before being placed in a frame. Elements within this Terms of Service policy are subject to change without notice and at the discretion of the management at FinerWorks.